Welcome to your Brier Creek Neighborhood Dental Practice. 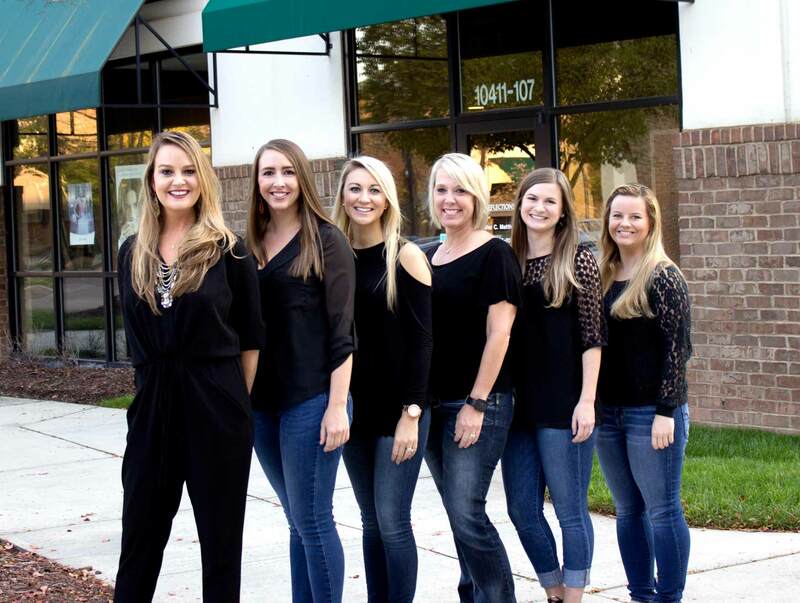 Reflections Dental prides itself on building a caring and trustworthy relationship with our patients and the Brier Creek Community we serve. 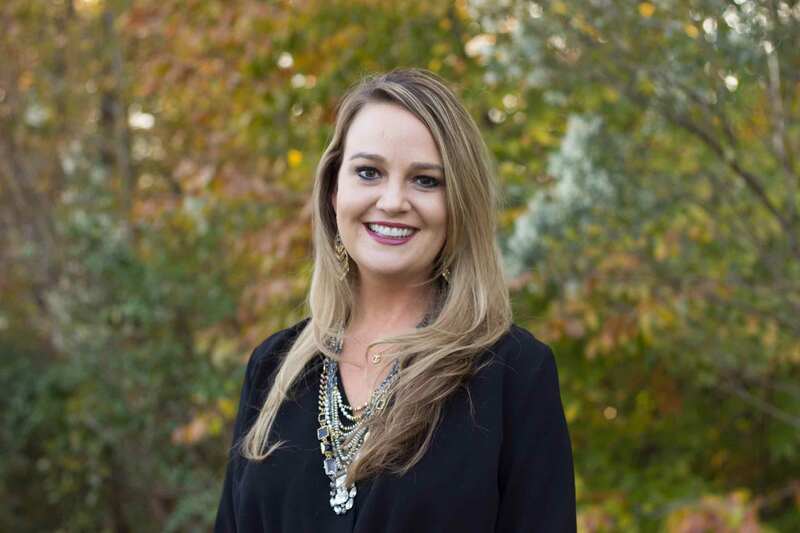 We are a family practice welcoming new patients of all ages. 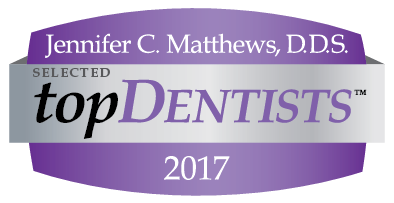 Our dentists and staff understand the benefits of promoting proper oral health, and providing affordable, quality dental care as compassionately and professionally as possible.